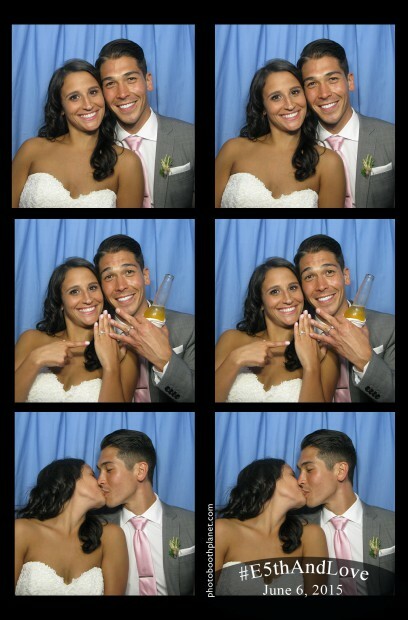 Photo booth rental for wedding on Connecticut shoreline. 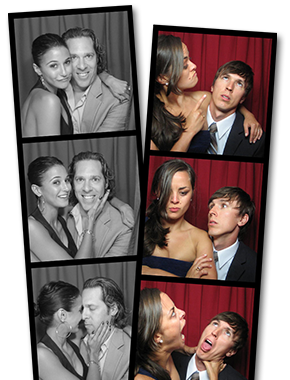 A lovely bride and groom in classic photo booth poses. They look so happy! This wedding was held at Saltwater Farm Vineyard in Stonington CT, among the best wedding venues in the world.